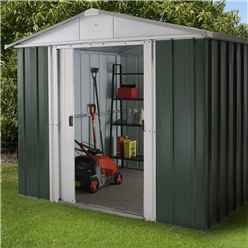 The Yardmaster Geyz Apex Metal Shed is a great value garden building. 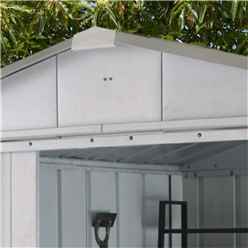 This metal shed does not include a floor. 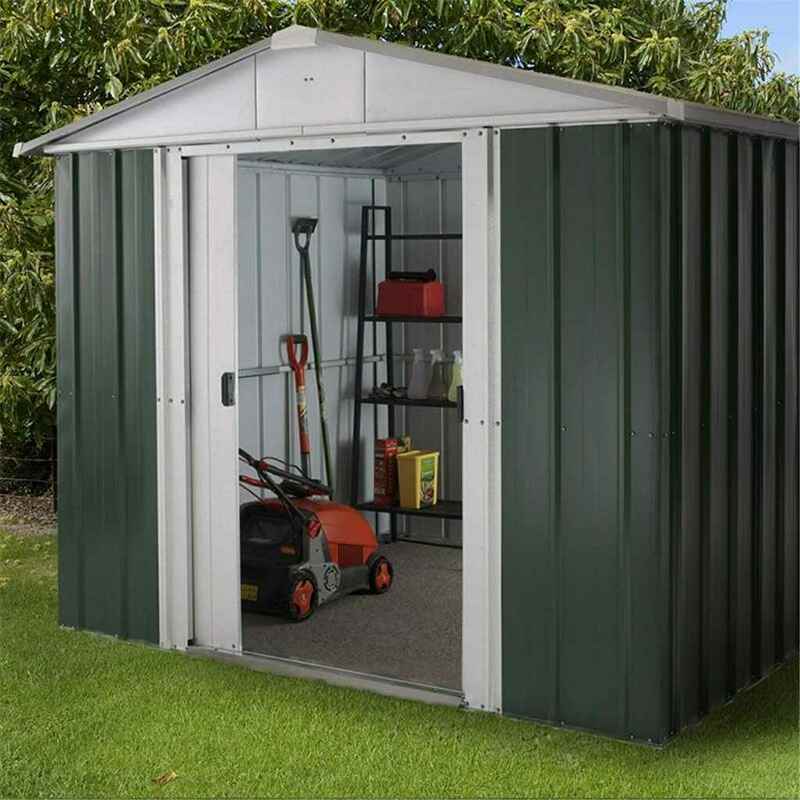 The Yardmaster Metal Shed comes with FREE anchor kit so that you can securely anchor your shed to the ground for added stability. 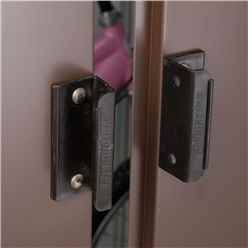 An easy to follow manual is supplied. 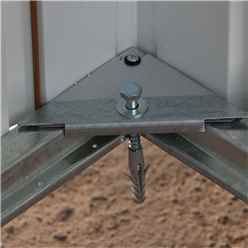 It has a 10 year anti-rust guarantee and rust free screws for long life. It is also rodent and rot proofed. 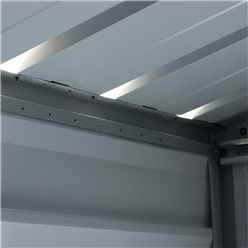 Sliding doors and high eaves allow easy access into the building.